Glad to have you back for this week's IBM i Pulse! Each week we'll take a deeper look at the latest IBM i and Profound Logic news. This week we are looking at how IBM is advancing education and why everyone will need AI in the future. As modern-day development continues to grow, it has become more important to build an interactive and responsive design around your content. 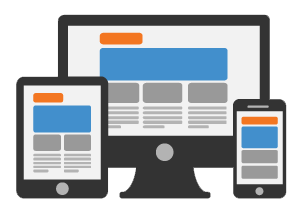 But what is responsive design, and how can it benefit your business? 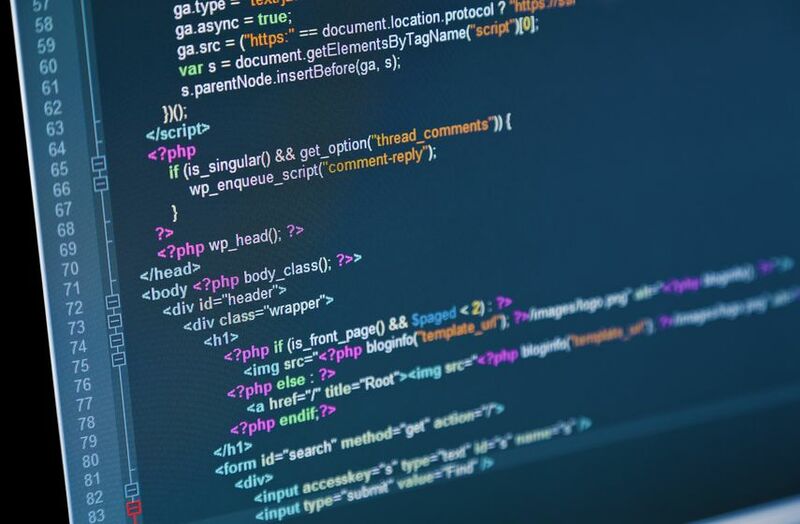 We decided to tackle some of the big questions that developers seem to have when confronted with the concept of responsive design to help clear up any confusion there might be on the subject. Glad to have you back for this week's IBM i Pulse! Each week we'll take a deeper look at the latest IBM i and Profound Logic news. This week we are looking at some resources for self-taught developers and what AI like Watson can do with image data.